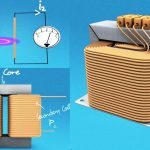 In the present era of civilization, thinking to live without electricity has almost become un-imaginable for most of the population all over the world as we make use of electricity in most of our daily living applications. We all benefit from electricity, but many of us actually do not understand from where and how this (electricity) is reaching to us. 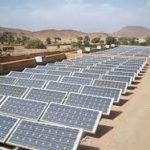 Unless and until we are able to generate enough electricity using renewable and alternate sources of electricity generation, we have to mostly depend on the electricity we are getting from its central generation facilities based on conventional sources of energy. 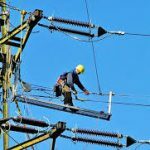 Electricity being generated at the generation facilities (power plants) is being supplied to each and every user through transmission lines and making use of transformers. 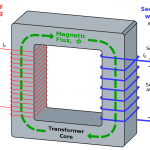 A power transformer is a device commonly used in engineering that changes both the voltage and the current of the electricity flowing through it. Power transformers are meant to handle high voltages. Power transformers transfer power to distribution transformers, so that the distribution transformers can provide small amounts of power to each and every home. Power transformers help to regulate power reaching to our home, meaning they’re not only necessary, they’re an important part of the complicated process in which our society uses electricity. The power transformer receives huge amounts of electricity, at 115,000 or 46,000 volts, which is way too much to have in any one home. 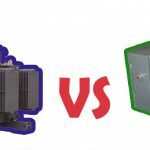 The power transformer distributes smaller amounts of electricity to the distribution transformer, and that transformer distributes that electricity to various homes, depending on their need. 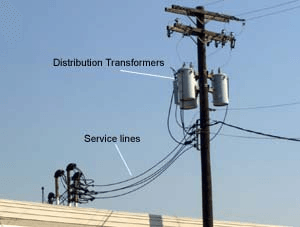 Power transformers are kind of like the boss of distribution transformers: they provide all of the energy that the distribution transformers need to succeed. 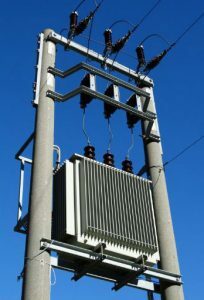 Unlike distribution transformers, they are designed to operate at 100% efficiency (distribution transformers operate at a maximum efficiency of only 60-70%). 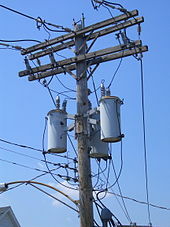 Distribution transformers are meant to handle lower ones.